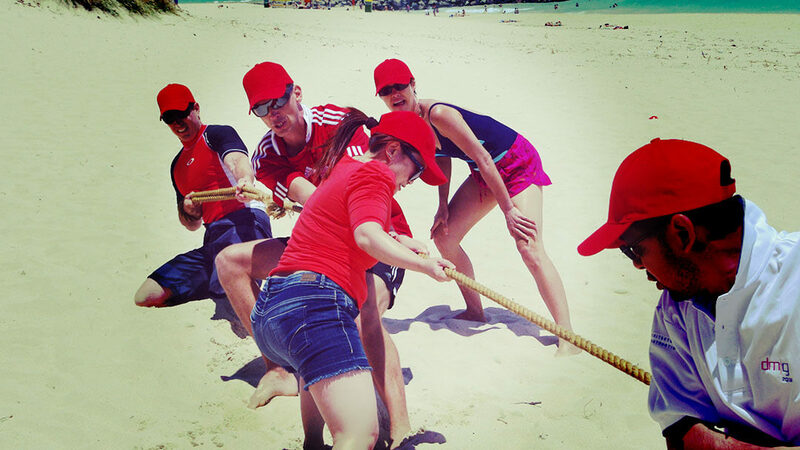 Enjoy some time in the sun with FUN team building activities & some healthy competition! 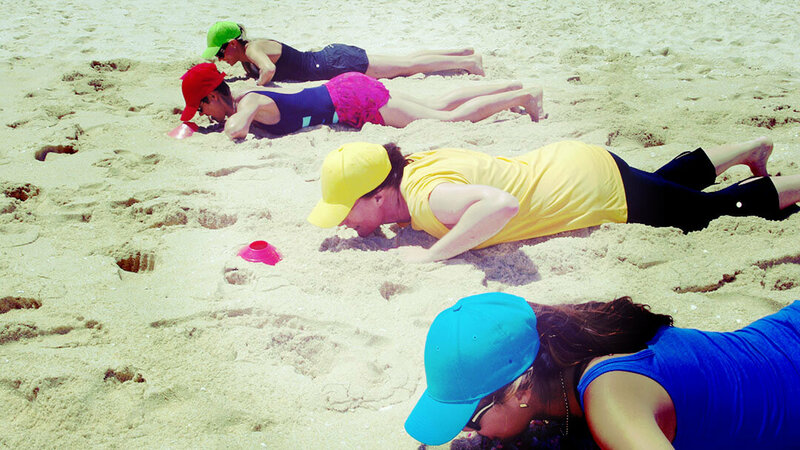 Try our Gold Coast team building Beach Olympics! 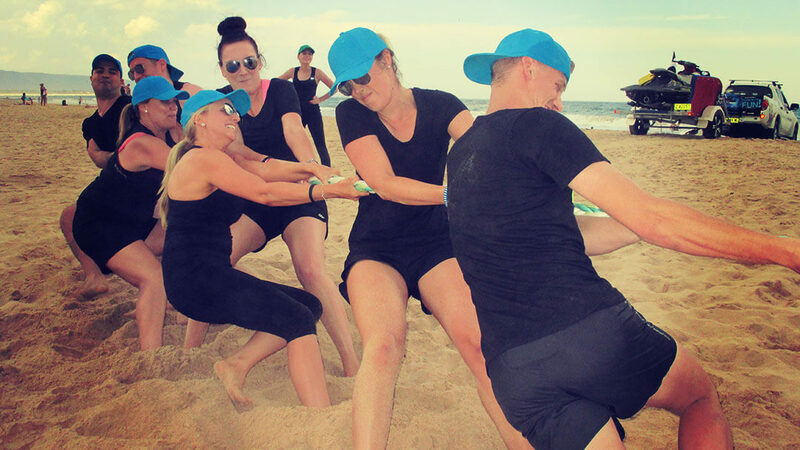 With a balanced mix of very active to less energetic events, your team will learn the importance of their role in the team – and get a real energy boost! 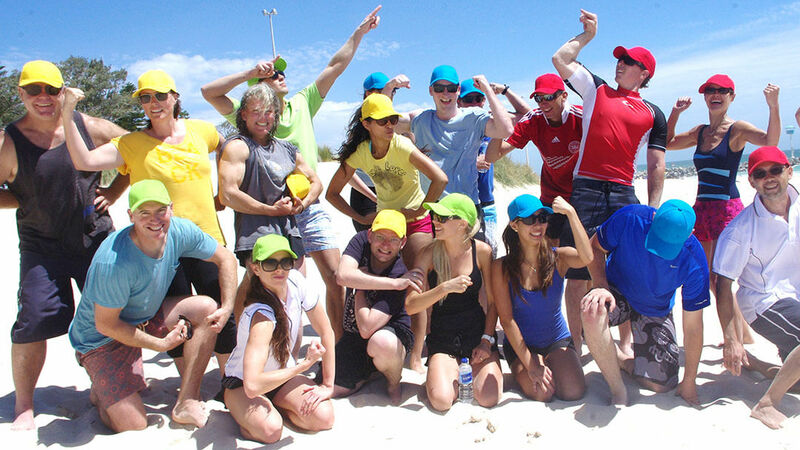 XL Beach Olympics programs are safe, fun and effective way to get staff together in a friendly and competitive environment on most beaches throughout Australia, and if you not near a beach, we can adapt the activities to suit parklands, national parks and local sporting fields in your city. The day is wrapped up with a fun presentation (and can be packaged up with a BBQ and drinks). 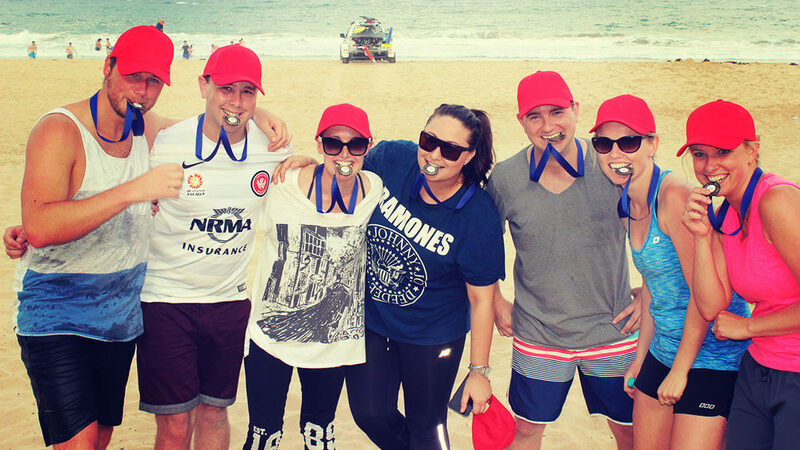 A mixture of the physical and not-so-physical activities, each Olympics team building activity is designed and tailored to suit your groups’ fitness level, and promote teamwork, communication, fun and maximum participation. All of the events are designed to promote maximum involvement, friendly competition and fun, and are coordinated by fully insured and first aid trained facilitators. XL Events organise all municipal permits, liquor licenses and catering if required. Contact us TODAY on 1300 733 385 for more information and find out how your next event can be the best ever! 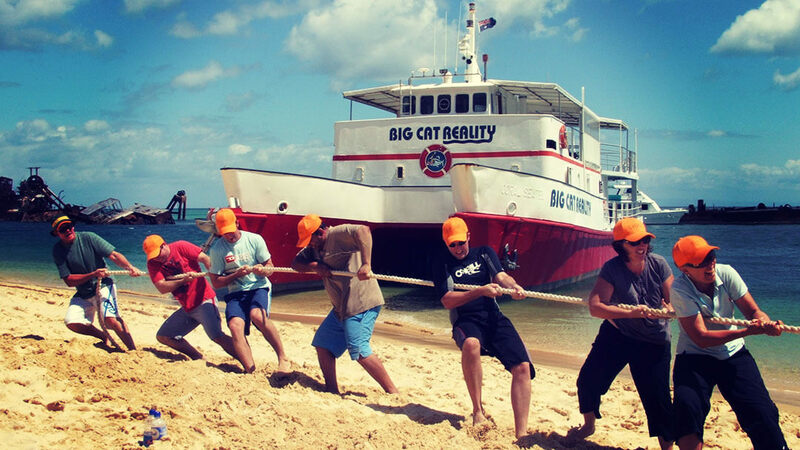 We specialise in planning team building activities all over Australia, especially team building activities Sydney, team building activities Perth, team building activities Melbourne and Brisbane team building.